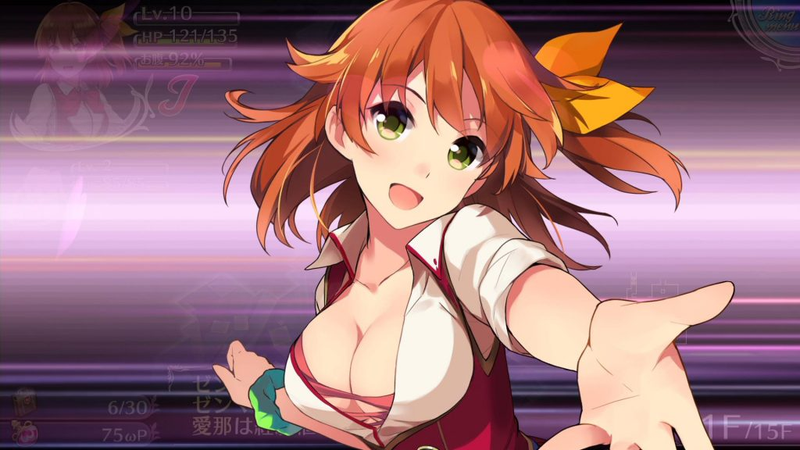 The roguelike dungeon crawler Omega Labyrinth Z is coming to the West sometime this year on PlayStation 4 and Vita—but not in the United Kingdom., nor in a handful of other countries that have banned it. According to the BBC, the U.K. has added its name to a list of countries that have refused to give the game a rating, which already includes Australia, Germany, New Zealand, and Ireland. This is tantamount to blocking it from being sold in stores. The Video Standards Council (VSC) explained its decision in a post on its website earlier this week which cited, among other things the game’s sexualization of underage characters. “The VSC Rating Board believes this content in a game, which would have strong appeal to non-adult players, is an issue which would be unacceptable to the majority of UK consumers and, more importantly, has the potential to be significantly harmful in terms of the social and moral development of younger people in particular,” wrote the ratings agency. The last game to be refused a rating in the U.K. was Rockstar’s Manhunt 2 in 2008. A version of that game that had been edited to comply with the country’s laws was still initially rejected, and it wasn’t until after a long appeals process that the game was able to get a PEGI 18 rating and thus allowed into the country. Omega Labyrinth Z has traditional RPG elements like traversing dungeons for items and fighting enemies in turn-based combat. It also has what’s euphemistically referred to as “fanservice,” however, meaning things like collecting underwear and bras and rubbing women’s bodies using touch controls in order to free them from imprisonment so they can join your party. In the first Omega Labyrinth, one of the goals of protagonist Aina Akemiya was to increase her breast size. Manhunt 2 was the last game banned in Britain for its extreme violence. Publisher PQube Games said in a tweet it had tried to appeal the decision, but the VSC rejected it. Kotaku reached out to PQube for comment earlier today, but has not heard back.